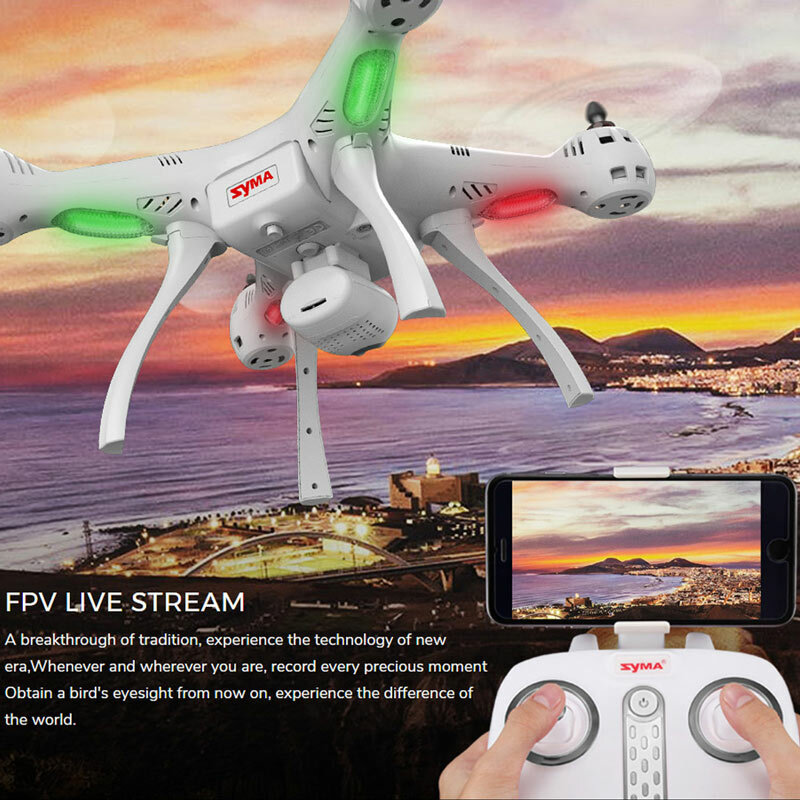 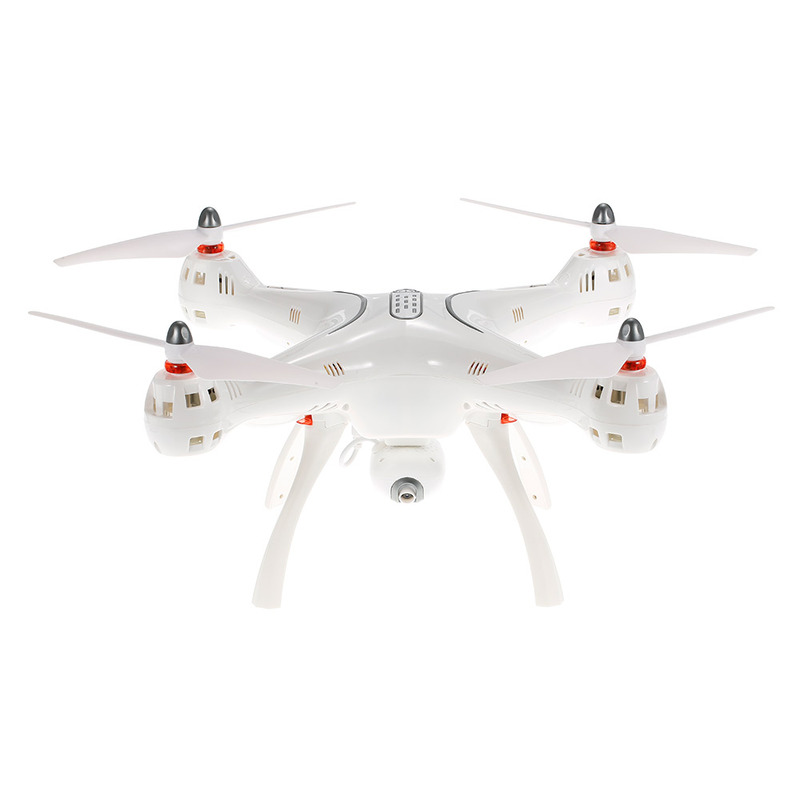 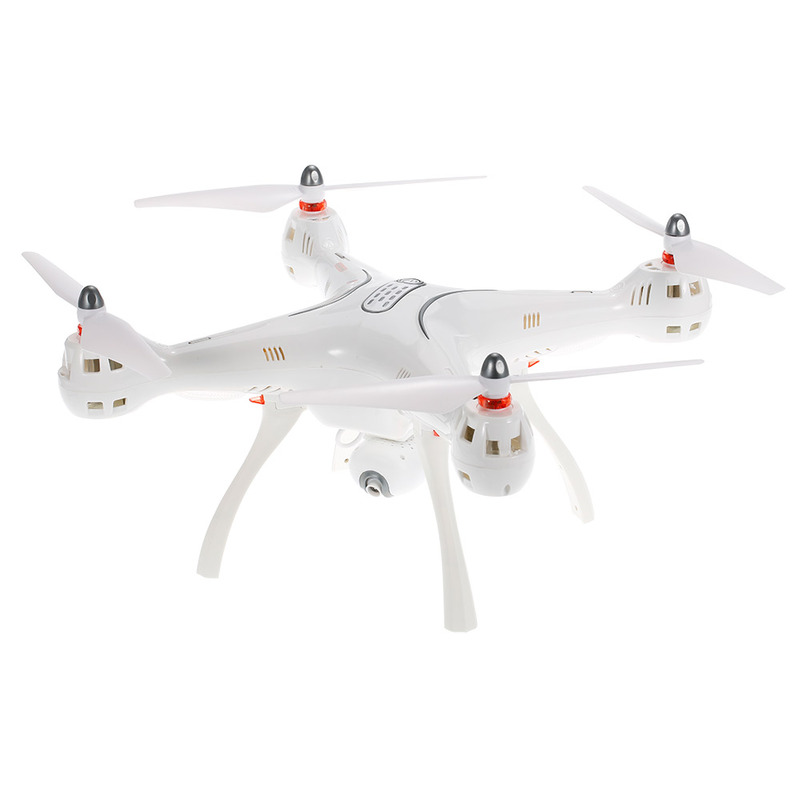 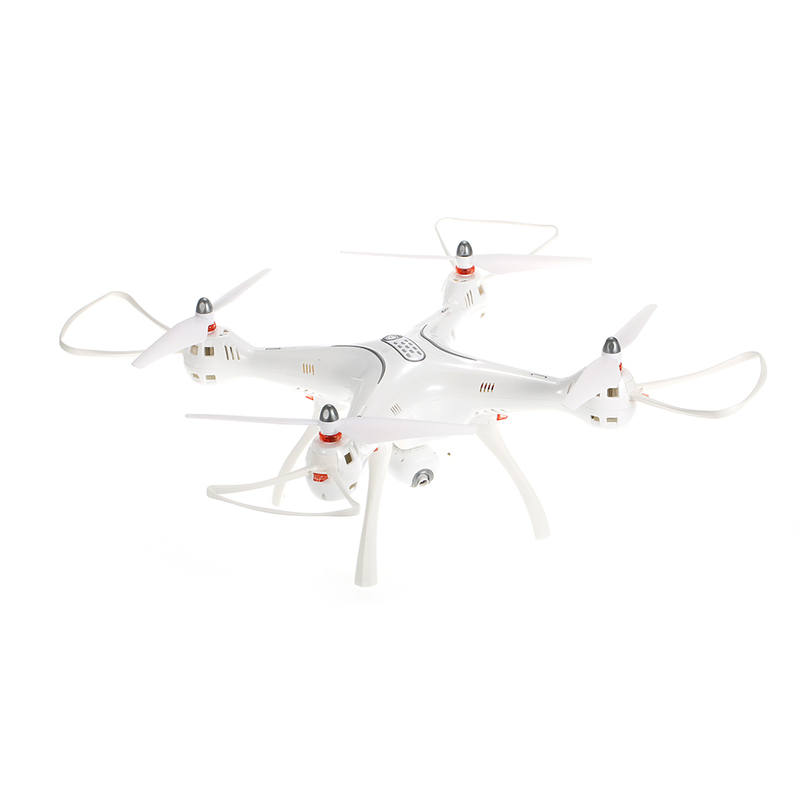 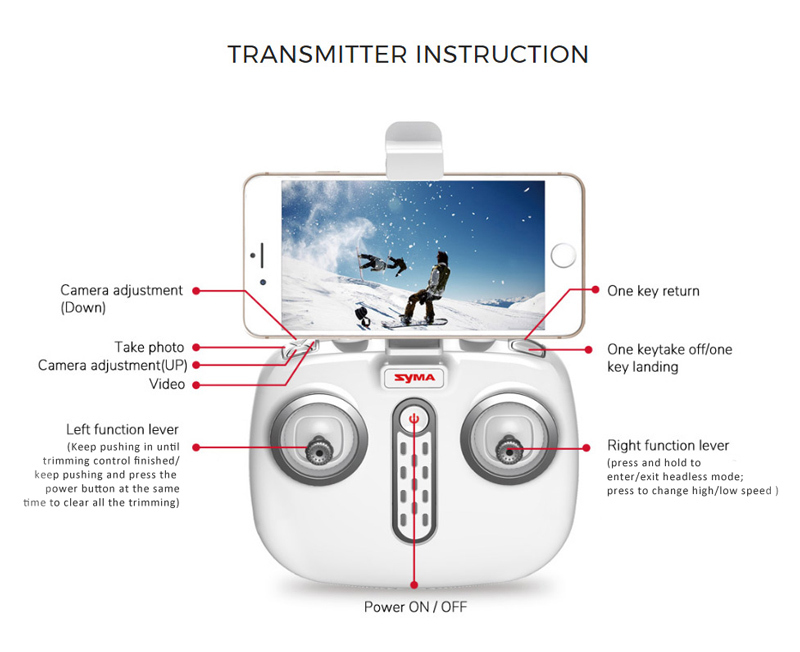 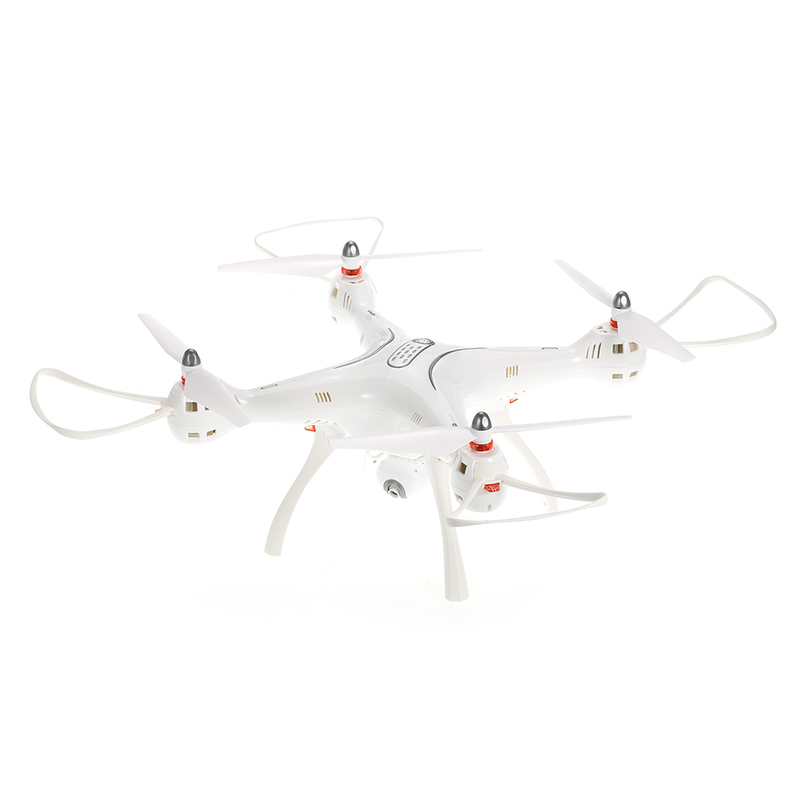 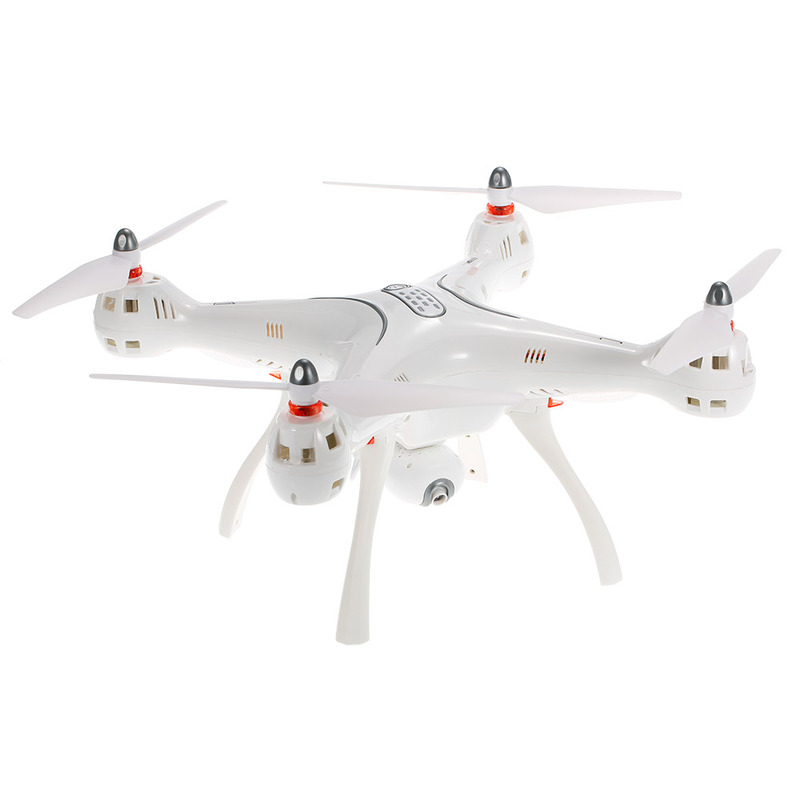 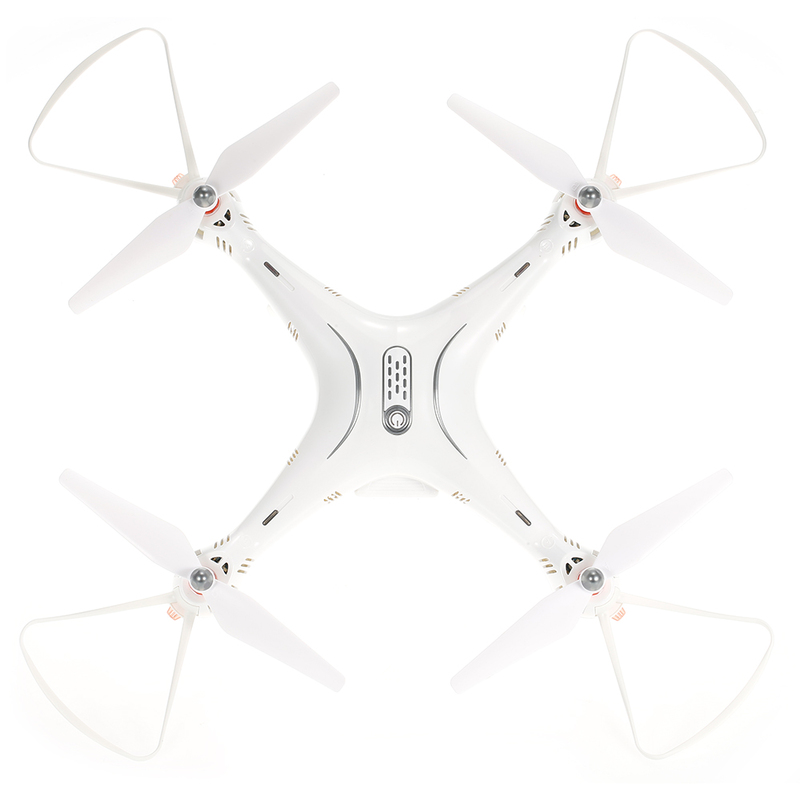 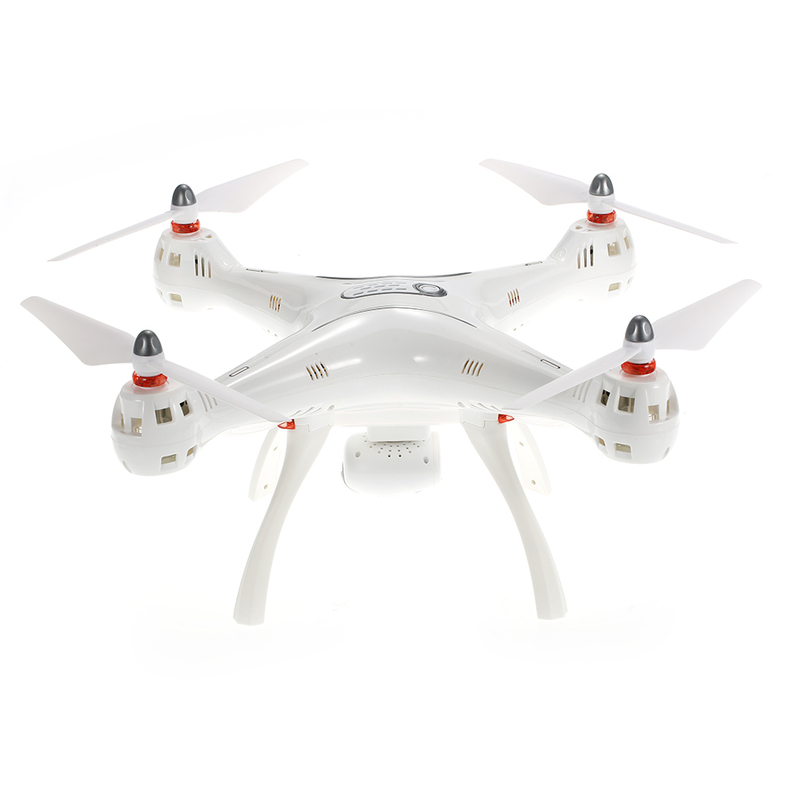 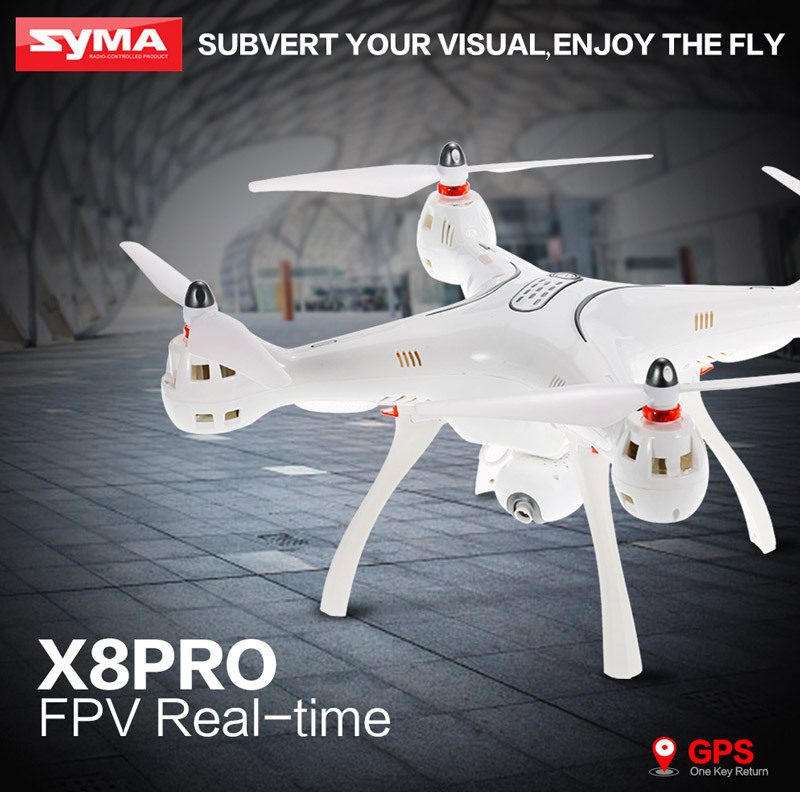 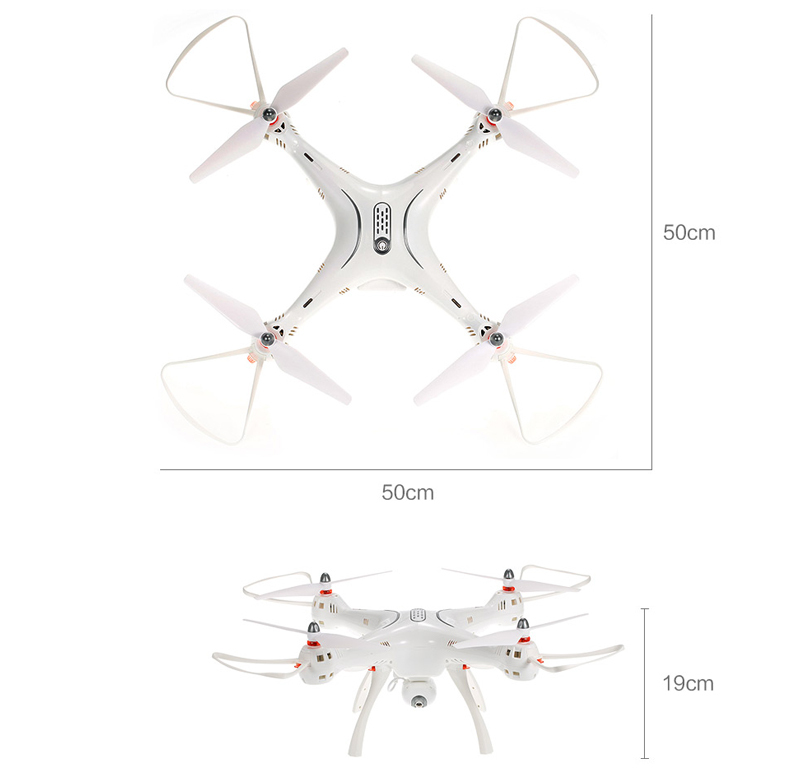 This Syma X8Pro comes with a rotatable 720P HD image sensor, it can be rotated up and down by wireless control. 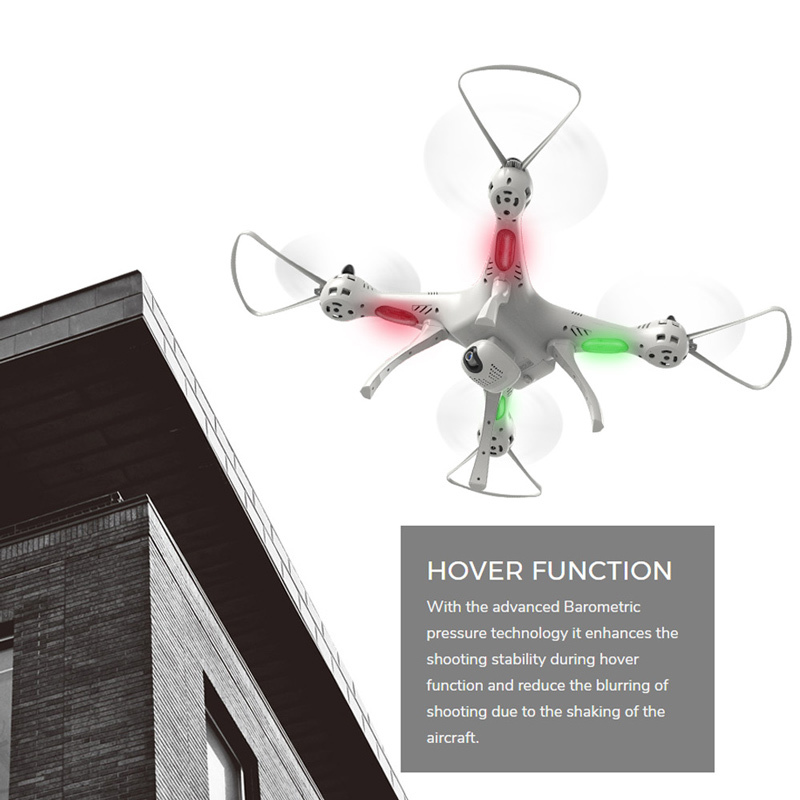 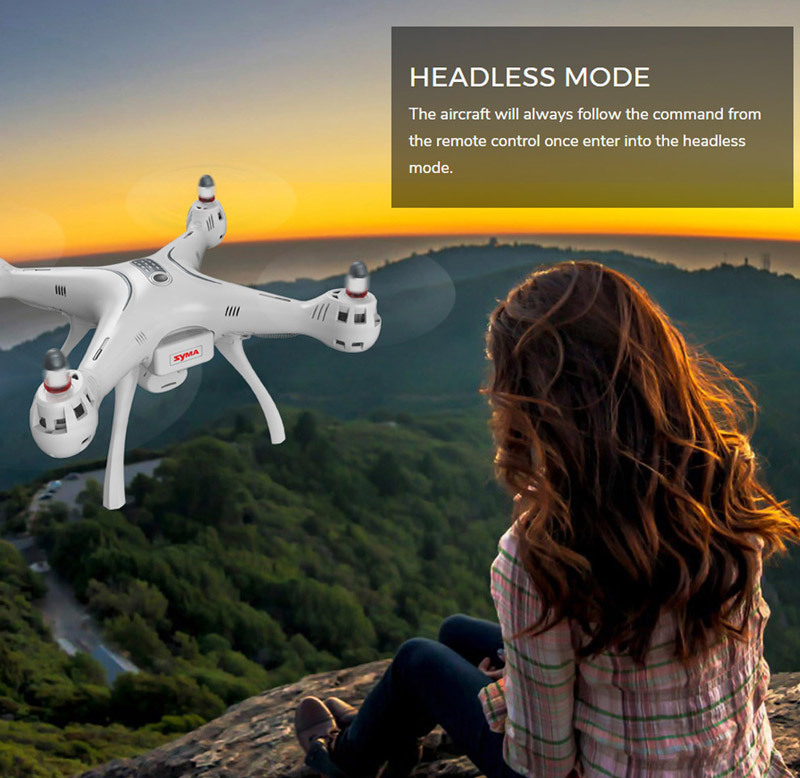 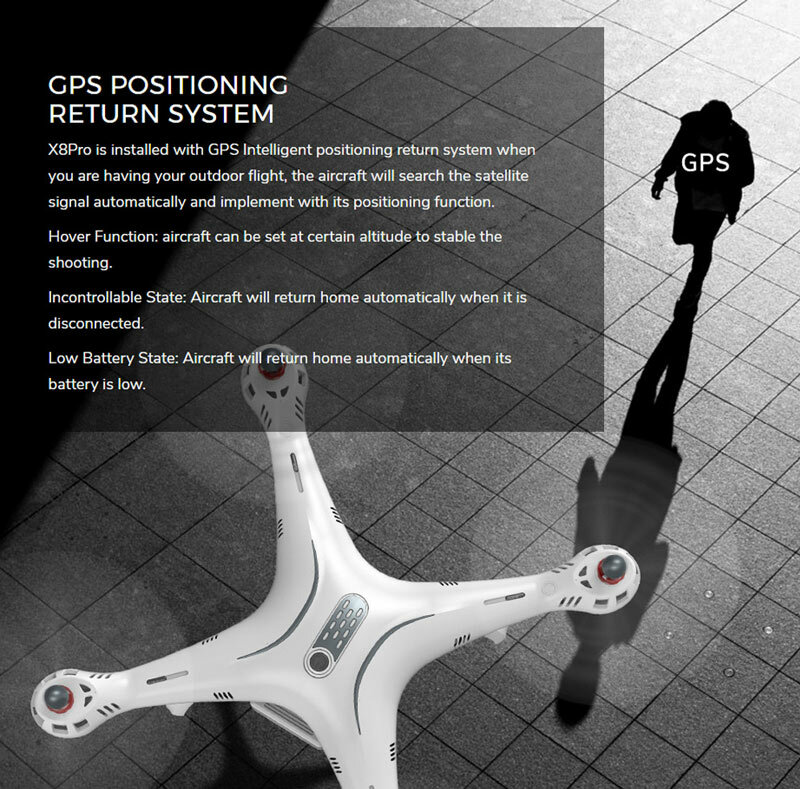 Together with the new GPS positioning system, hover is more accurate and drone is able to be recalled to its take off point. 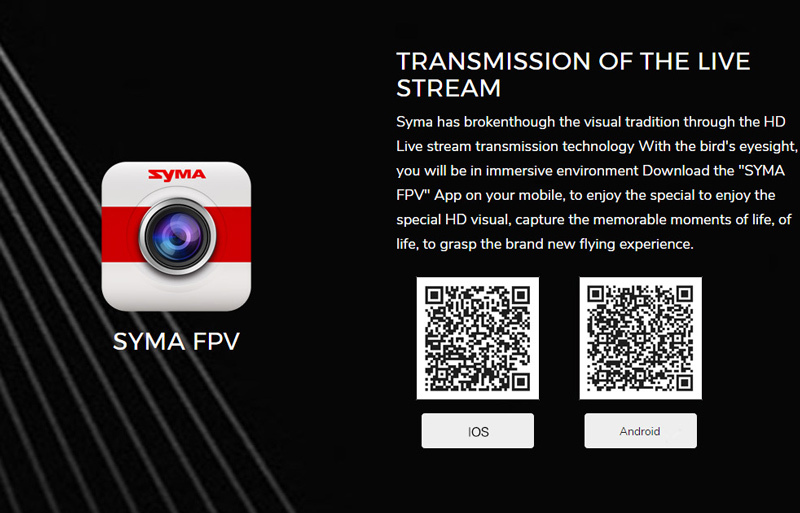 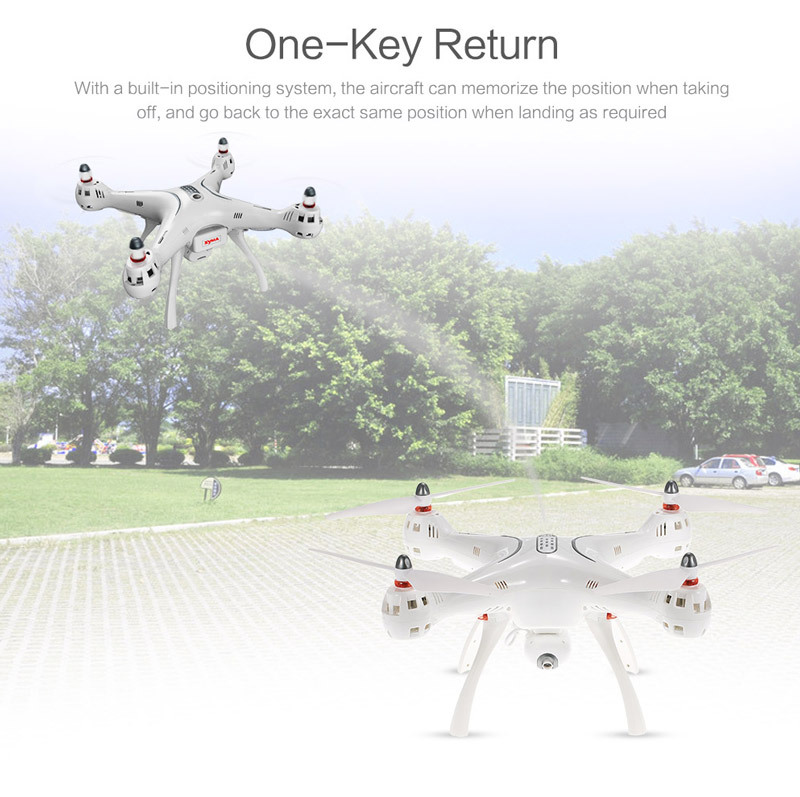 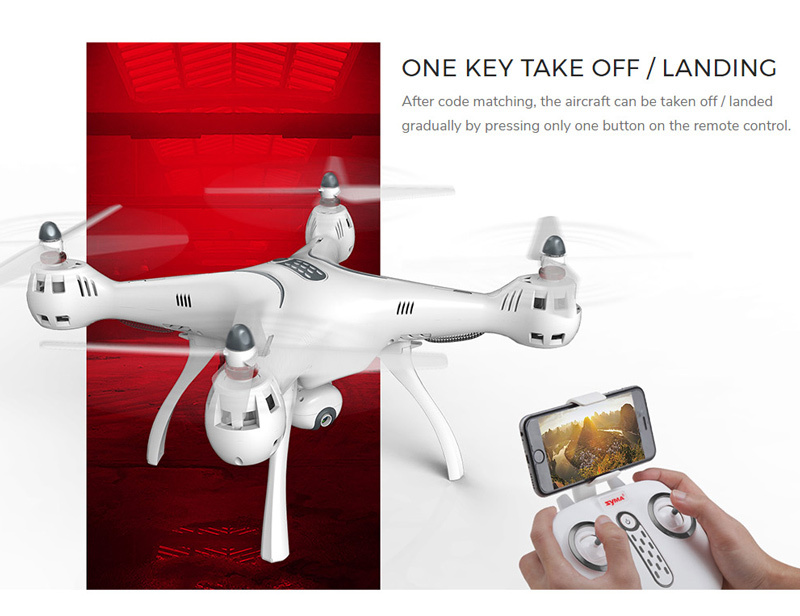 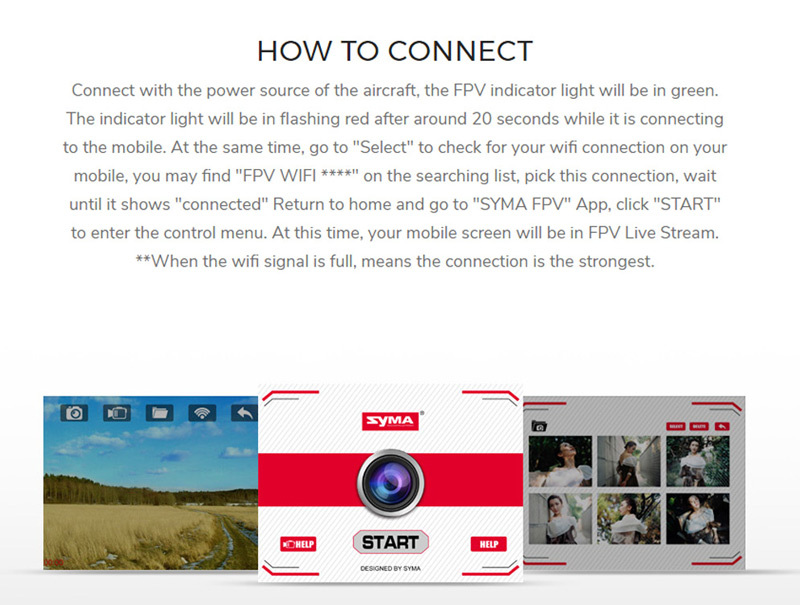 With the wifi real time transmission function, you can enjoy a wonderful flying experience. 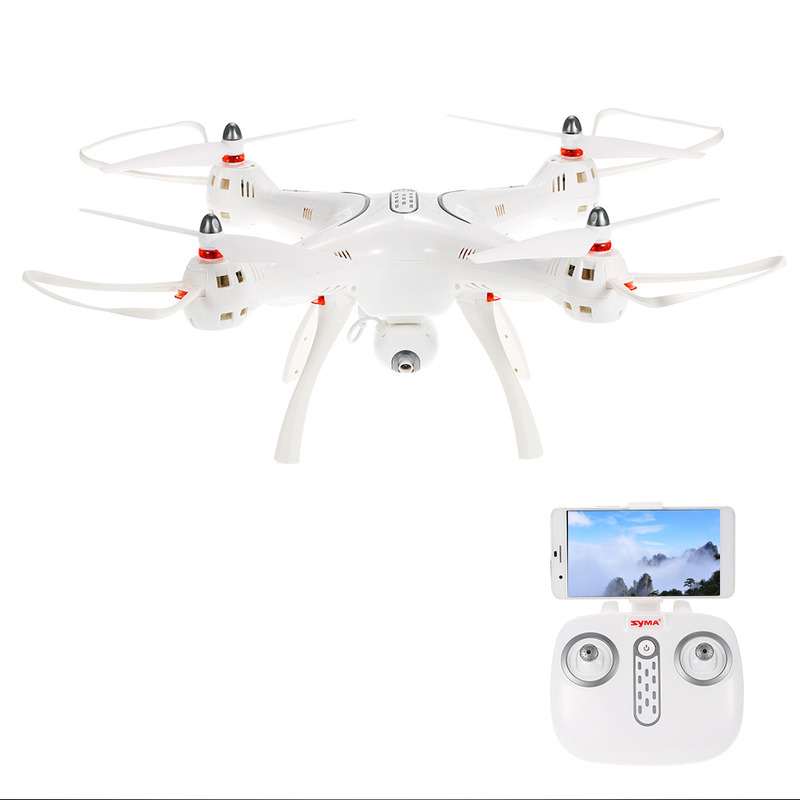 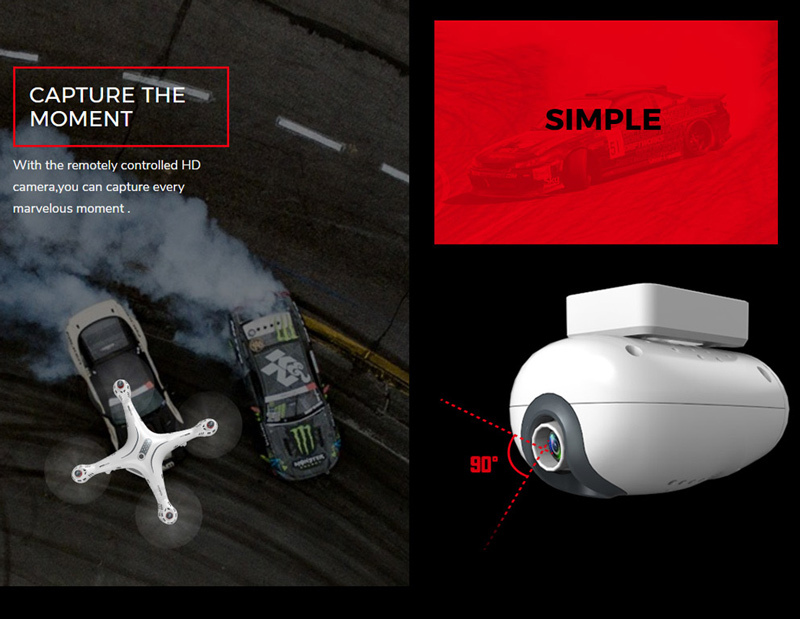 The 720P HD camera can be rotated up and down by wireless control so that you can capture every marvelous moment.